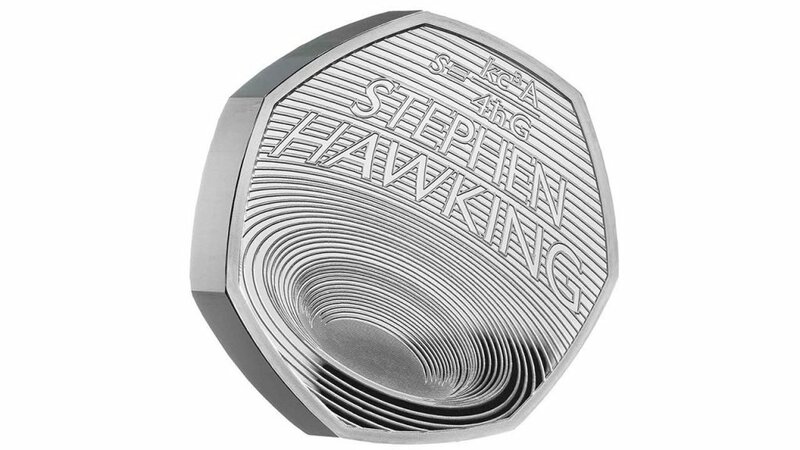 “Hey, let’s make a new coin for Stephen Hawking that honours his life by portraying the beauty of a black hole that can be carried around in someone’s pocket.” Someone kinda said that and actually pulled it off. It’s gorgeous! The designer, Edwina Ellis, didn’t say the above. I made that bit up. What she said is far more elegant. Even more exciting? We’re going to get coins that speak to the awesome work of other famous British scientists – Newton and Darwin. What will they come up with for those two? Get it from the British Royal Mint while you can. I’m not really sure they’ll be as cool as this one. But I’ll be more than impressed if they do.